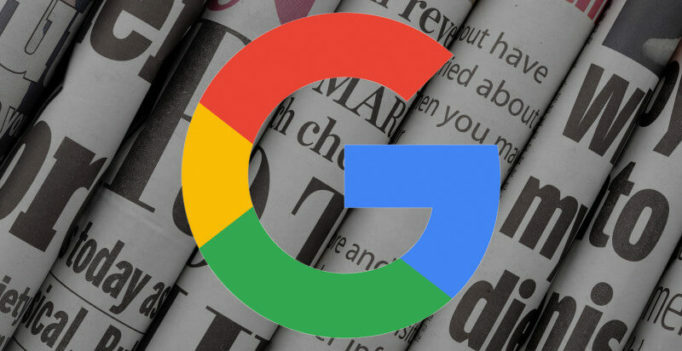 According to a post on the Google Journalism and News blog, Google News articles will include the ‘Fact check’ label if the story includes the schema.org ClaimReview markup or is published by a site that follows “commonly accepted criteria” for fact checks. Today, we’re adding another new tag, “Fact check,” to help readers find fact checking in large news stories. You’ll see the tagged articles in the expanded story box on news.google.com and in the Google News and Weather iOS and Android apps, starting with the U.S. and the U.K. 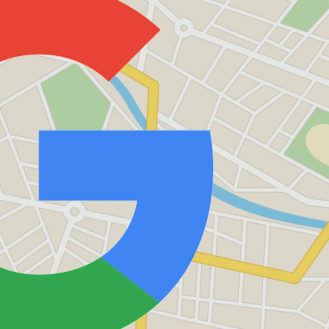 Similar to how the local source tag promotes major local news stories, the Fact check tag will highlight articles that Google News has determined contain fact checks. Google News directed publishers to its Source Label help page for more information on how to markup articles so that they contain the Fact Check tag: Google News Help for Fact Check tag. In struts 2, action class is POJO (Plain Old Java Object). POJO means you are not forced to implement any interface or extend any class….